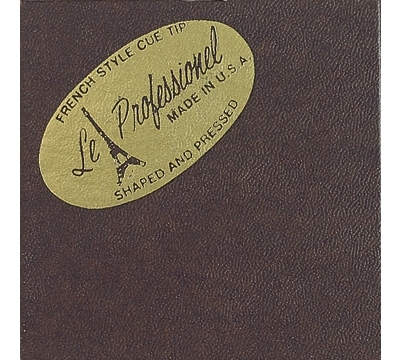 Le Pro cue tips are the finest oak leather tips available. 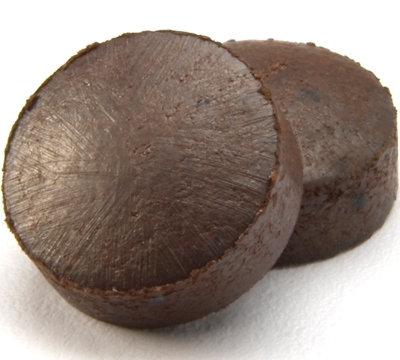 They go through an extensive tanning process and are the preferred choice of professionals. 15mm.